Google is set to put Kenya’s Samburu National Reserve on its Street View platform, a Google Maps feature that will expose the reserve to millions of people across the globe that use the feature. According to Business Daily, Google plans to launch the feature in September through a partnership with Save the Elephants initiative. Once put, the feature is expected to attract the interest of potential visitors by offering them a glimpse of what they would see on a tour of the park. Google Street View is a technology featured in Google Maps and Google Earth that provides panoramic views from positions along many streets in the world. 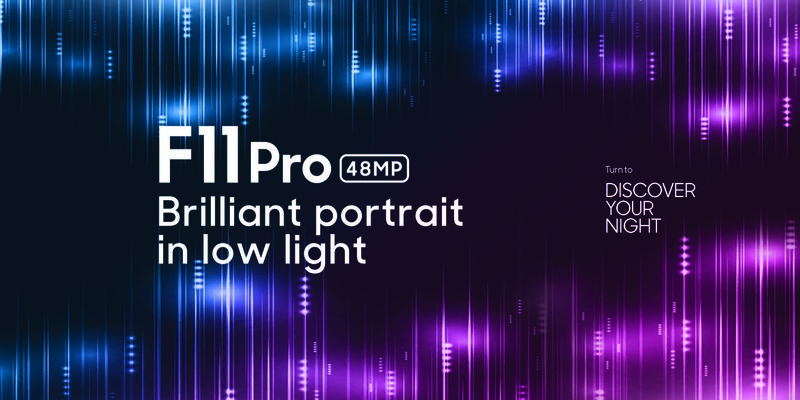 Launched in 2007 in several cities in the United States, the feature has since expanded to include cities and rural areas worldwide. With the feature, one can explore world landmarks, discover natural wonders and step inside locations such as museums, restaurants, cities and small businesses with 360-degree. Kenya has continued to be a major tourist destination and with tourists visiting National parks and reserves to experience magnificent animals like the African elephants. 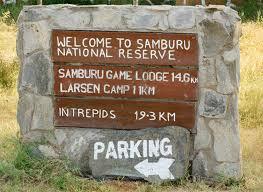 The inclusion of Samburu National Reserve on Street views, therefore, is a great opportunity for people across the globe to view the park. Currently, South Africa is the only African country that is on the Google Maps Street view platform. Kenyans are only allowed to use Google maps which are used to find directions.